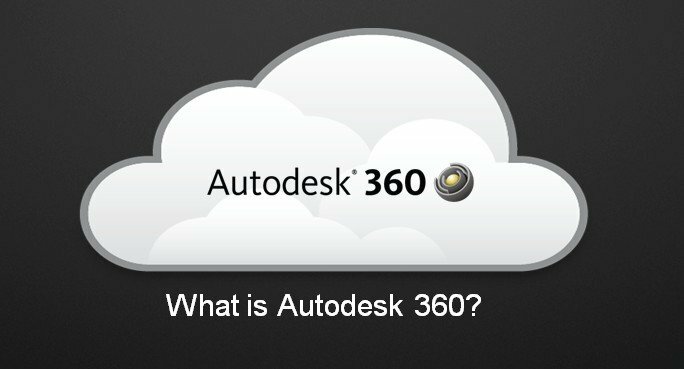 CAD software has become the norm in designing anything from washers to space craft, more so over the last 10 – 15 years than ever before. Prices are still high for the major brands of software such as Autosek but, there are a whole new bunch of applications available now from the likes of Devcad, DesignCad and Turbocad, all with very good online tutorials available. Autodesk are now offering online applications where the hobbyist and non-profit organisations can sign up for free and use a number of online applications. This if you are a complete novice is an excellent place to start as the online help is tremendous. Personally, I use the whole of the DevCad range, Devcad, Devfuss and Devwing, all of which are very affordable and support is good. Don’t be afraid to have a go, it is not as daunting as you may think.